Our affordable carpet cleaning services will make your carpets look new again! A stain on a carpet can make your space appear dated. Rather than living or working with dingy carpets, call on the superior carpet cleaning services of Premier Restoration Hawaii. Our team of Oahu carpet stain removal experts uses the industry’s best equipment to provide exceptional results. 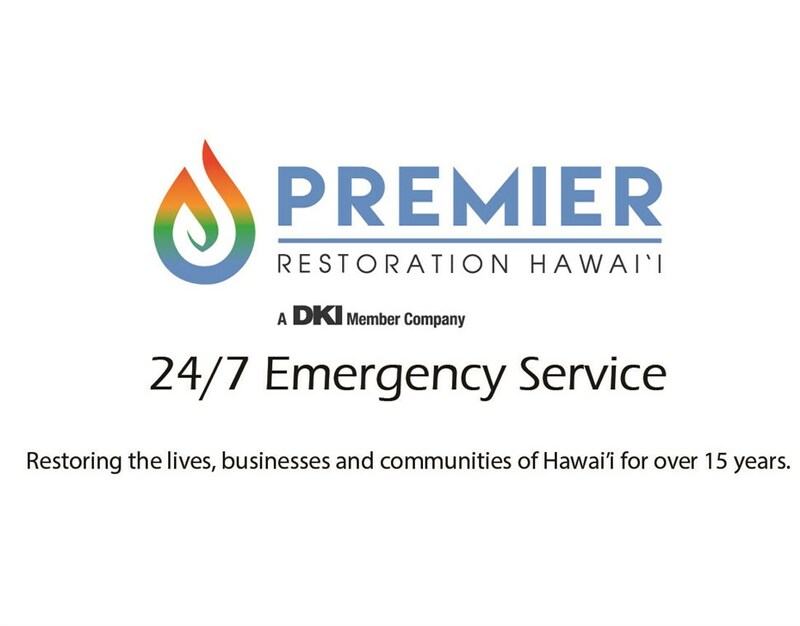 Premier Restoration Hawaii has served the area for more than 15 years. We are well-known as a leading restoration company, but we also offer services you may need regularly such as our affordable carpet cleaning. Whether you’ve suffered a flood, a spill, or just want to revive your carpet’s fibers, call us today! Deep Carpet Cleaning: Even if you think the carpet is stained beyond repair, we may be able to help with our state-of-the-art equipment. Structural Drying: If your home has suffered a flood or other water damage, our structural drying service may be able to save your carpet and restore it to its pre-flood condition. Affordable Prices: We keep our prices low, so you can afford the quality services you need. Highly Trained Professionals: Each member of our team has the training they need to provide impressive results. Locally Owned: Our Oahu carpet cleaning company is owned and operated by Kama’aina. 24/7 Emergency Service: We’re available when you need us for flooding and other emergency situations. Contact us today to learn more about our carpet cleaning and other restoration services. Give Premier Restoration Hawaii a call, or fill out our online contact form to schedule your in-home estimate with our Oahu carpet cleaning professionals.